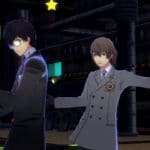 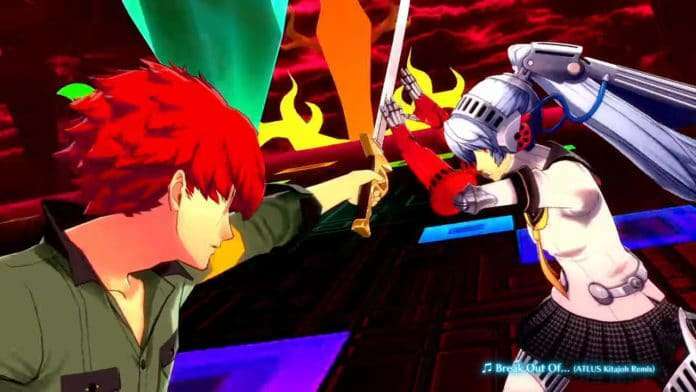 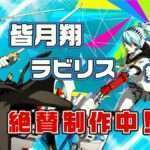 Following the character trailer for Lavenza in Persona 3: Dancing Moon Night and Persona 5: Dancing Star Night released last week, Atlus has released trailers for DLC characters Labrys and Sho Minazuki. 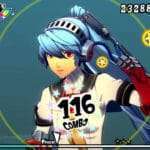 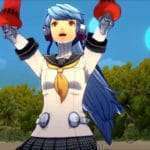 Labrys’ song will be “Today” from Persona 4 Arena Ultimax. 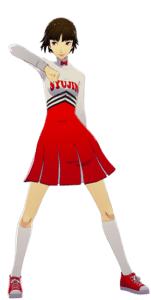 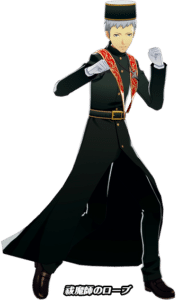 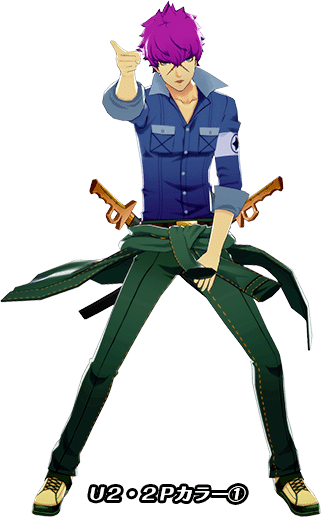 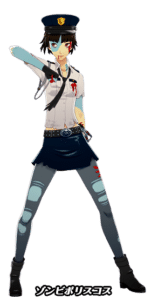 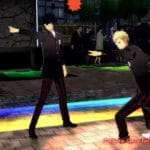 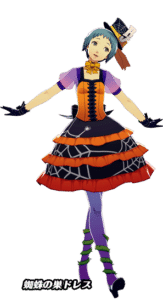 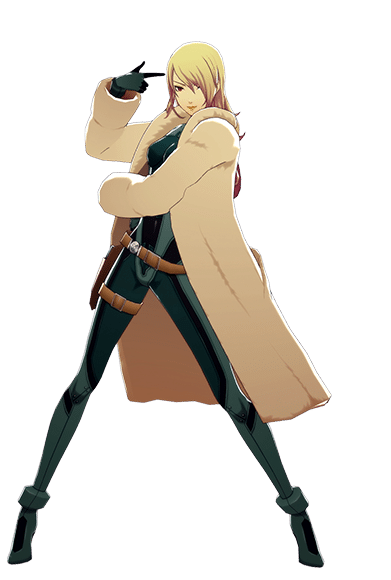 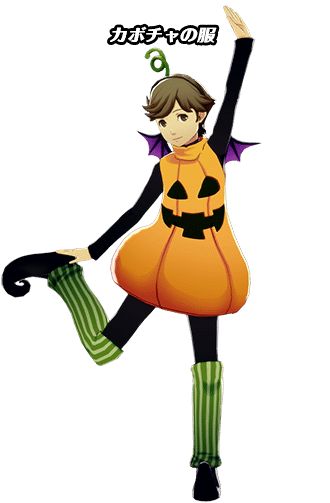 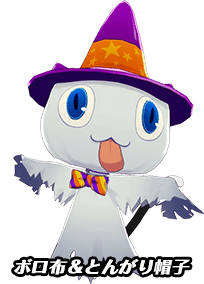 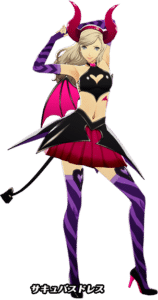 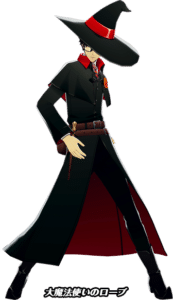 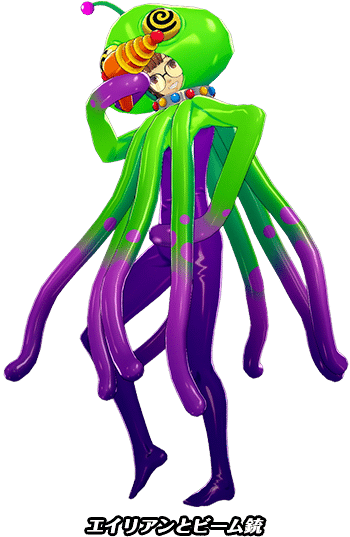 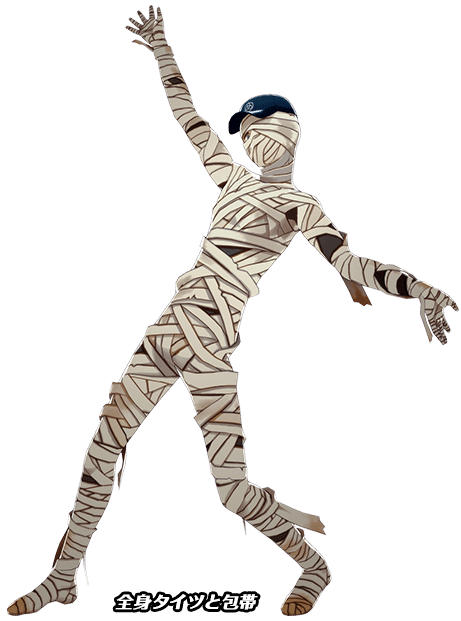 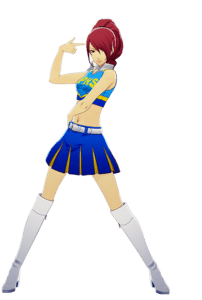 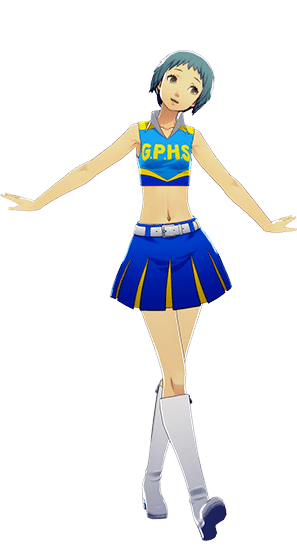 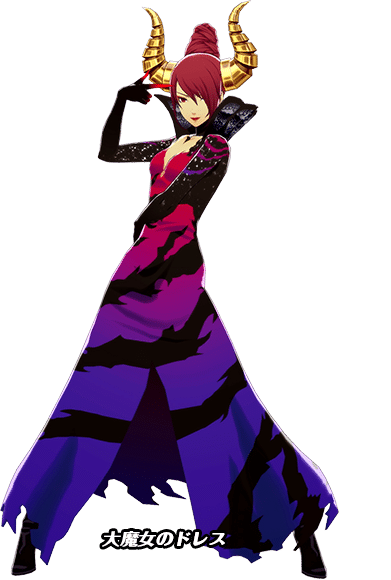 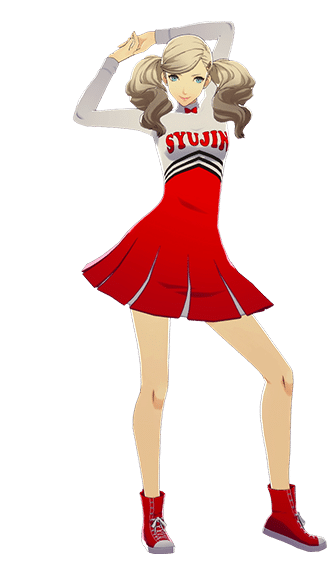 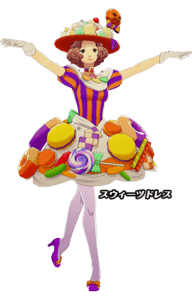 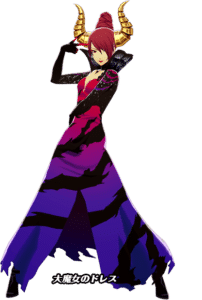 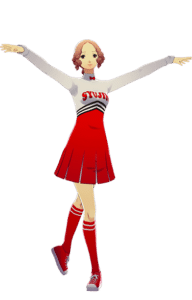 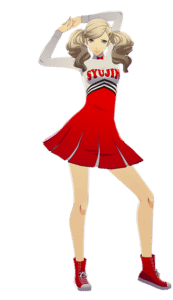 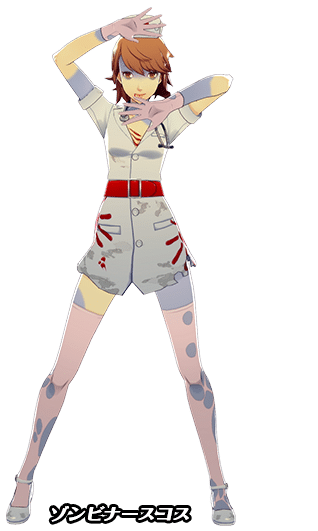 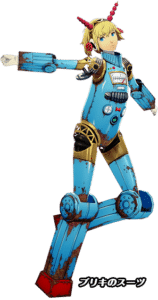 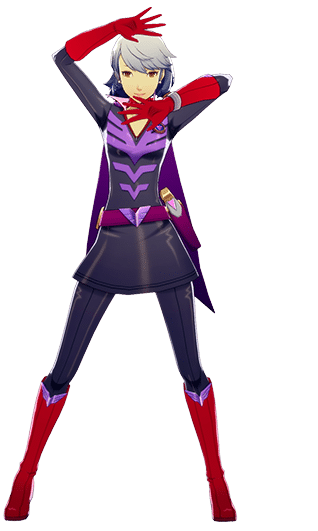 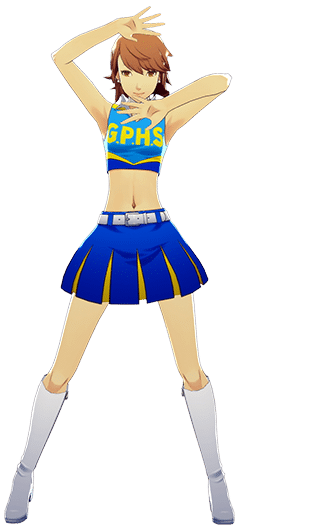 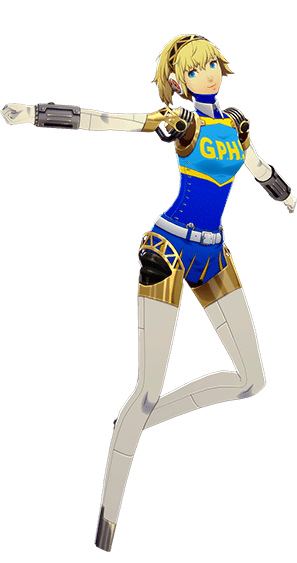 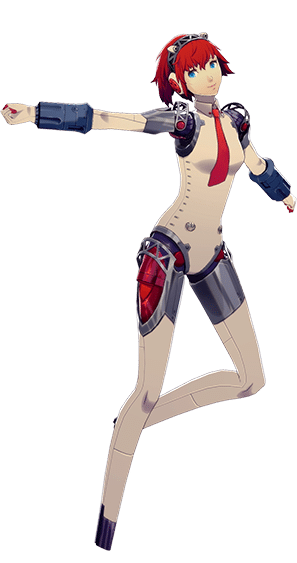 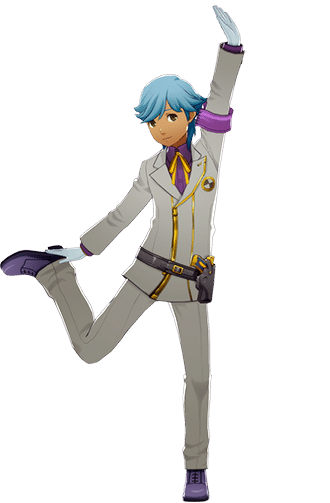 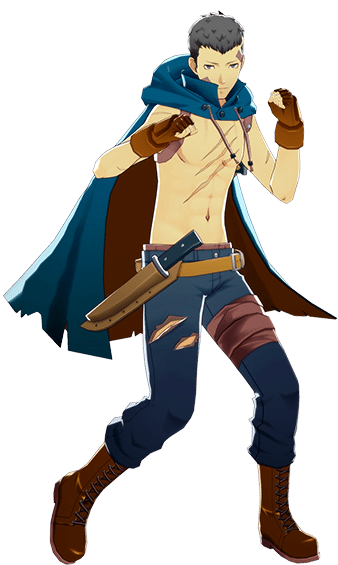 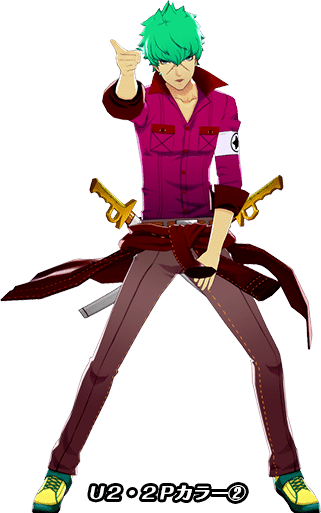 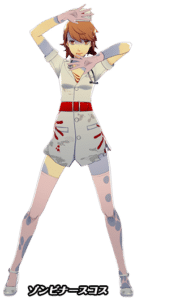 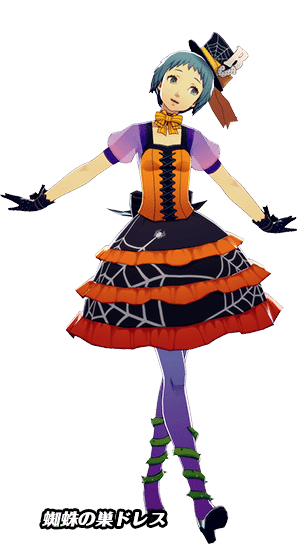 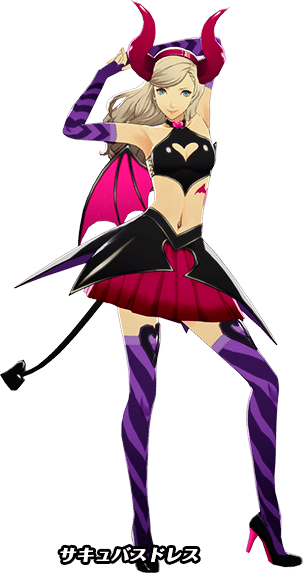 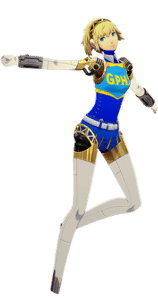 Additionally the “Customization” section on the official websites has been updated with Halloween costumes, Cheerleader costumes, and “P4U2 2P color” costumes.